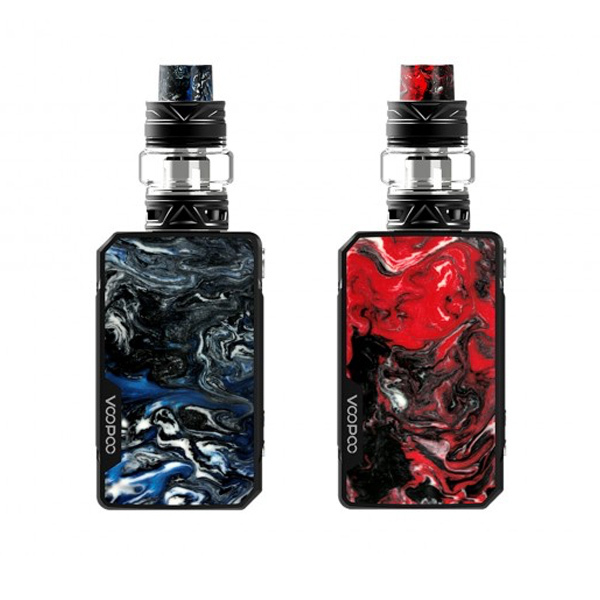 The Drag Mini kit by Voopoo is an exquisitely looking kit offering a powerful 117W output and a range of working modes for your choice including VW, Bypass, TC and the other. Voopoo Drag Mini kit with Uforce T2 gets power from a 4400mAh battery. Adopting a GENE.FIT chip, this vaping device. The innovative ensures both security and convenience. The FIT mode protect tanks on the top level with its intelligent matches of FIT 1/2/3. The firmware is upgradeable. On the control face, of the mod, the OLED display is placed. It shows the required information about your aping in a clear way. You will easily see the working mode selected, the battery level, resistance and other settings. The Uforce T2 tank being a part of this advanced kit provides large clouds and optimal flavor. It holds 5ml of e-juice and is easily refilled because of a sliding top fill system. 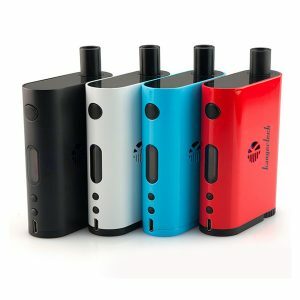 As for design, the Drag Mini kit has a bright outstanding appearance. It is made with eco-friendly colorful resin plate and drip tip. For your choice there are 8 different color finishes. Each one is brighter than the other. 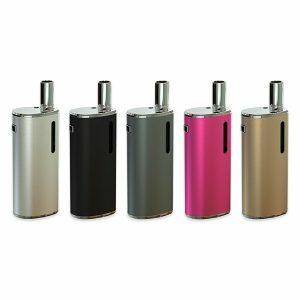 If you want to add more colors in your daily life, Drag Mini is a perfect option. 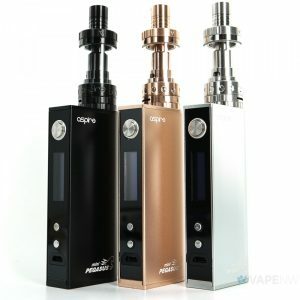 Be sure to try the high-end attractively designed Drag Mini kit thoroughly crafted by a reliable Voopoo brand!